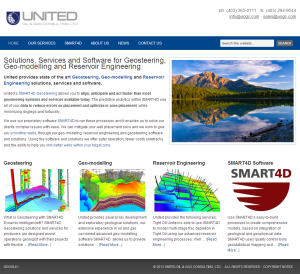 United Oil & Gas Consulting has been an SEO client for a couple of years and it was time to upgrade their website. They were already running a WordPress site so this was just a theme upgrade, which is one of the biggest reasons we like working with WordPress. When you’re ready for to change the way your site looks you can do it by upgrading to a new theme without affecting any of the content or the optimization. 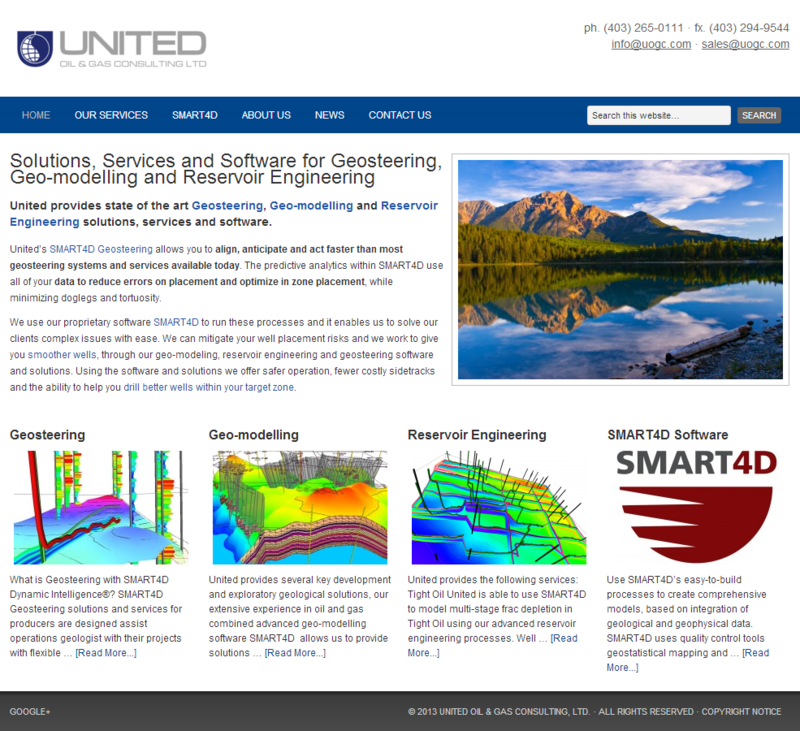 The UOGC site is utilizing the Executive child theme running on the Genesis theme framework. For this site we made quite a few changes to the stylesheet to accomplish the look and feel that the client was looking for. Visit the United Oil & Gas Consulting site here.